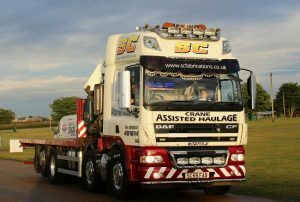 With a carefully selected fleet of vehicles and a well established reputation of excellent customer service, SC Fabrications over the last 20 years have grown into a tried, trusted and respected company offering a wide range of services. 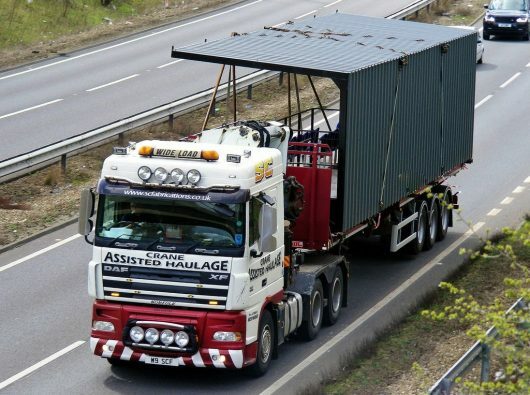 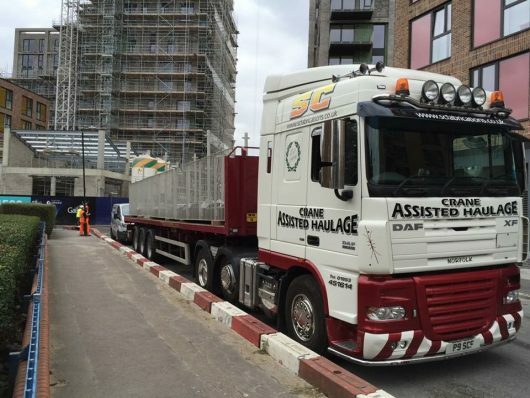 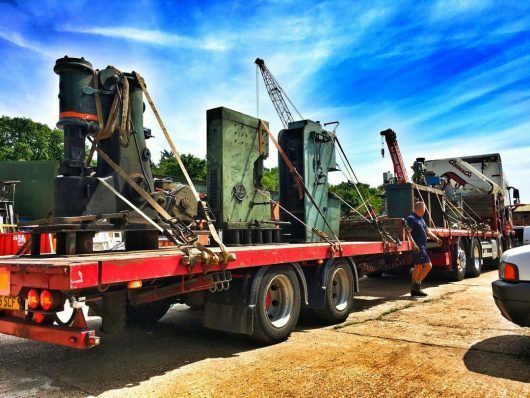 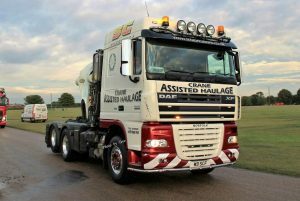 Our 4 crane assisted vehicles are equipped with the latest technology and are finished to a high standard. 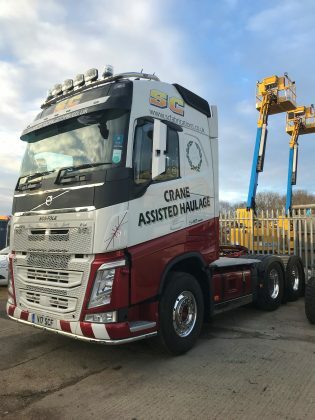 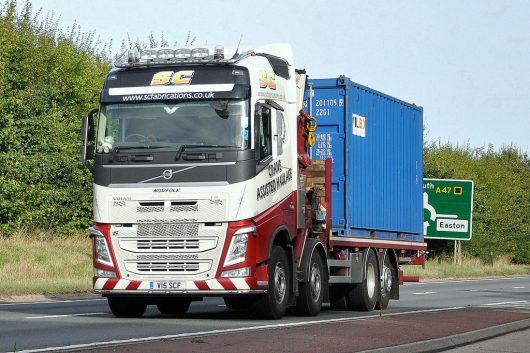 Also included in our fleet are the 3 Artic Lorries offering a variety of trailers including the curtain-sider and step-frame to meet all job needs! 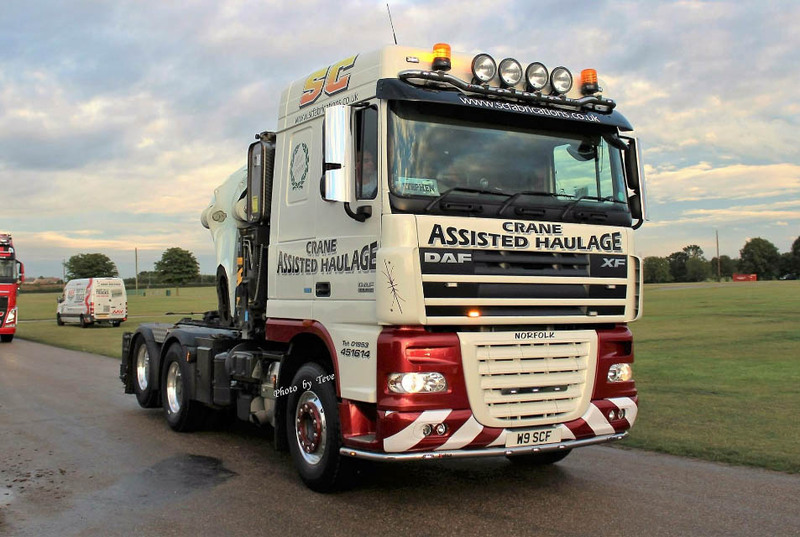 For more information about our vehicles – please check out the Fleet List. We are also FORS Gold accredited! 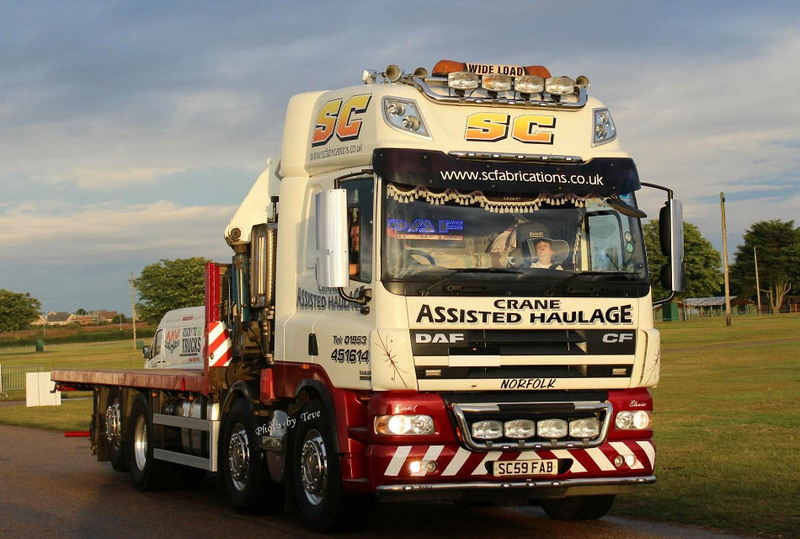 SC Fabrications also provide workshop and on-site services including plastic and custom metal fabrication, including pipework, railings, mezzanine flooring, staircases, tanks, small structures and various tailored pieces as well as general maintenance services. 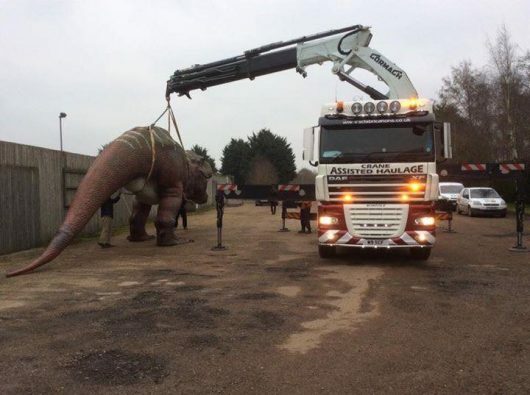 Read more about the time we took a T-Rex for a ride around the Norfolk Countryside. 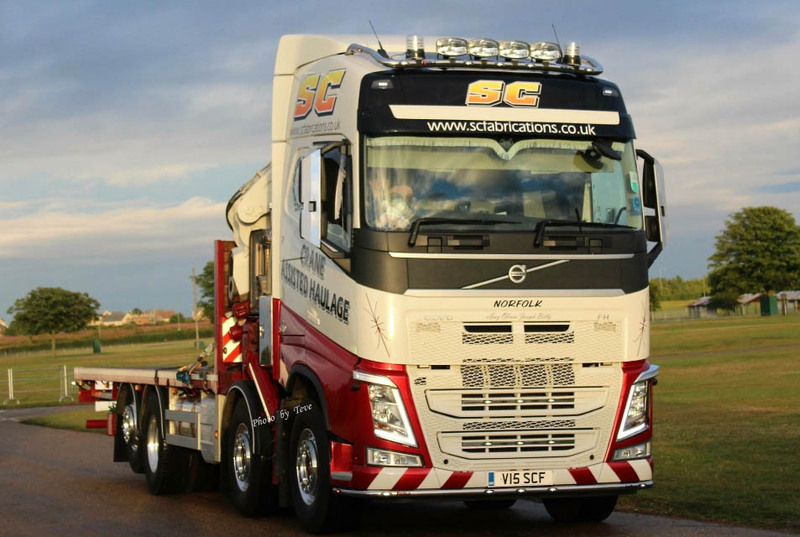 Click the like button to the right or visit our page here.